Nowadays, having well-curated travel OOTDs is up there on our vacation checklist priorities. Good backdrops and ~*witty*~ captions aside, having an on point outfit can help elevate your travel photos to double tap-worthy status. The challenge is that we often have limited luggage space to accommodate our whole closet when we travel. If you're like us who aren't always willing to pay for those extra kilos, knowing some smart packing tips can help. Below are four tips that will help you stay within your baggage allowance, without having to compromise your style. 1. Experiment with your accessories. Instead of bringing several outfit changes, pack pieces you can easily style with just a quick change of accessories. 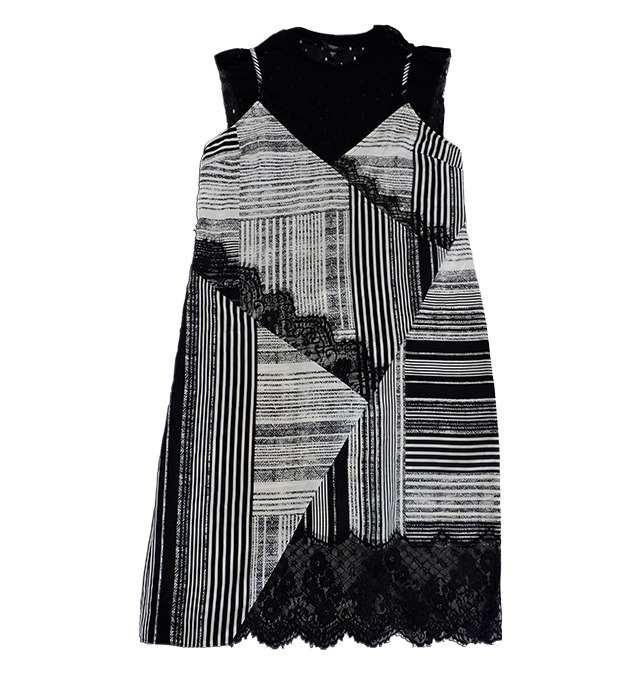 Wear this dress with sneakers for your daytime city tour and change to block heels for a more formal evening nightout. Throw in some tassel earrings for extra attitude. Coverups are lifesavers during travels. With a little bit of creativity, they can also stand on their own. 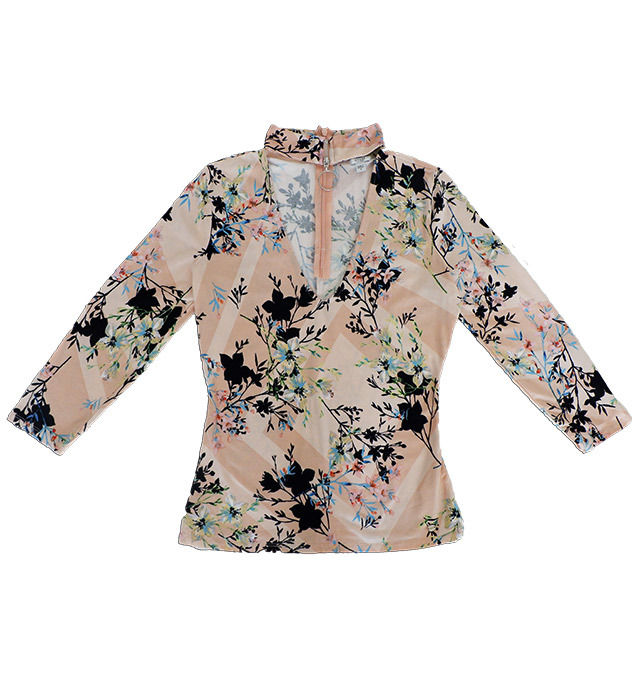 Match this Mix Up Guess Tee with a tank top if you're feeling a little chilly, or wear it with a bandeau for a night out. Consider belted dresses your best friend when you're running low on baggage space. 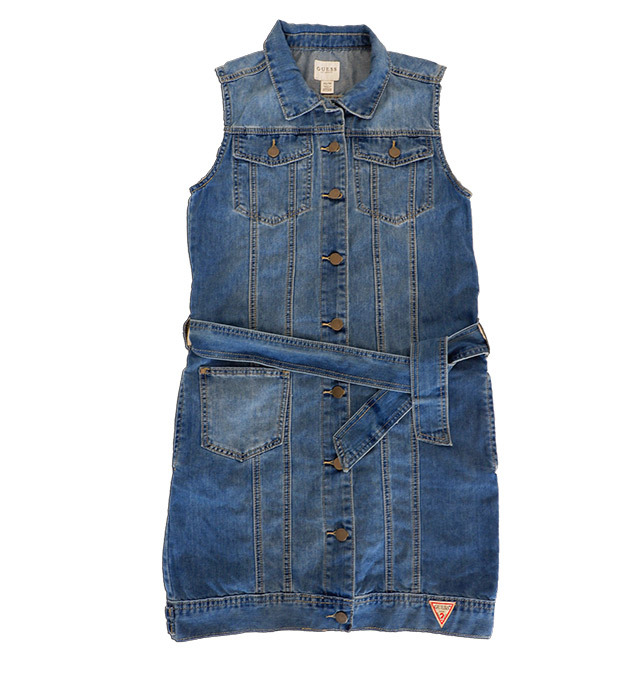 Wear this denim vest dress without the belt, or simply tie it around your hips instead of letting it sit on your waist to give it a more formal style. You can also leave the buttons open to turn it into a sleeveless vest! Don't be afraid to bring statement pieces when traveling. To maximize, bring separates that you can mix and match. This choker top works well with leather shorts as much as it would with structured culottes. 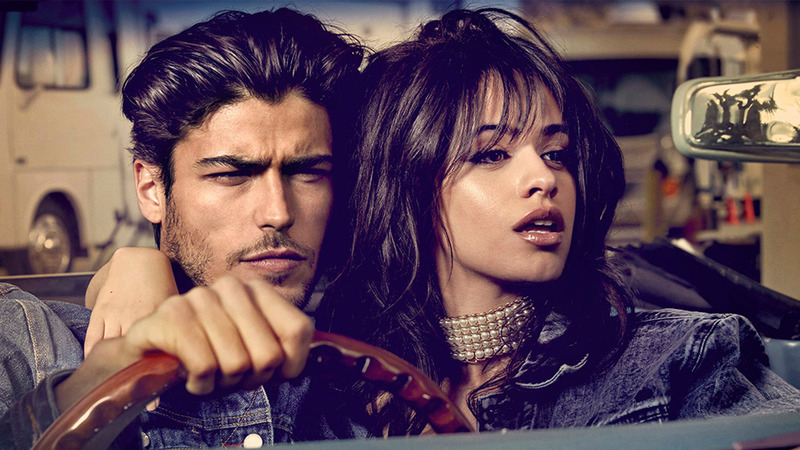 All items are available in all GUESS stores nationwide. 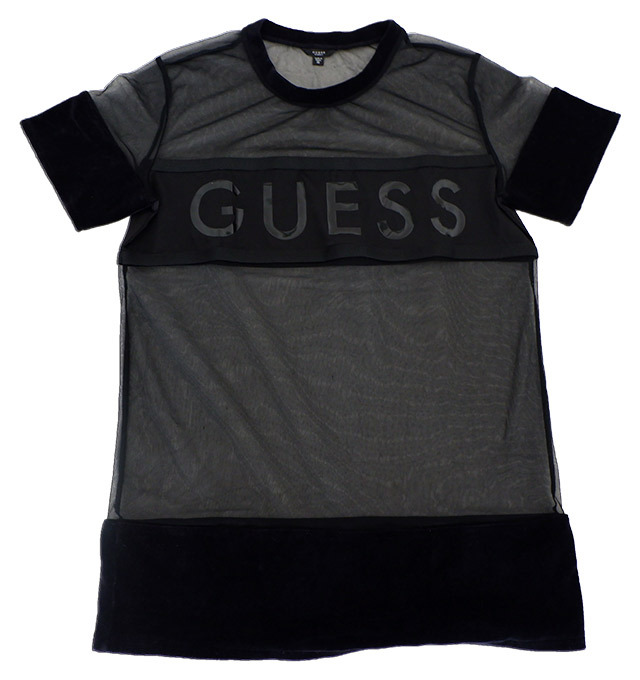 Check more of GUESS's Fall Collection by going to Facebook page.